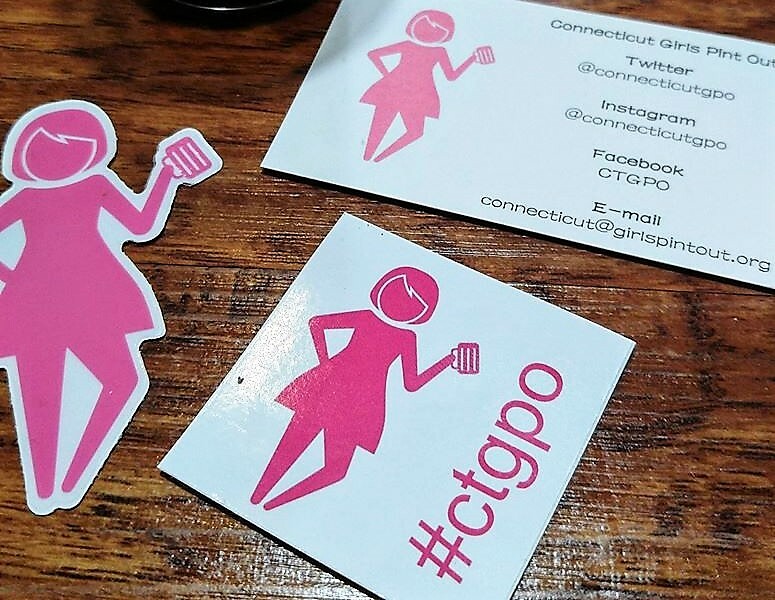 On February 19th we had the honor of hosting the Connecticut chapter of Girls Pint Out. Yes, I say “honor” because these ladies are awesome! 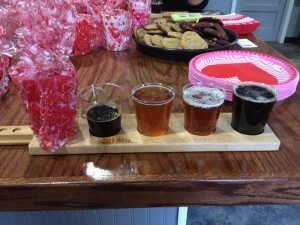 Girls Pint Out is a national non-profit organization teaching women about craft beer. Through local events and social media they are spreading the word to women about how incredible the craft beer industry is…one beer at a time. 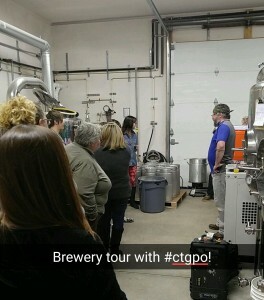 Currently the Connecticut chapter is hosting a “Drink Local” series and we were their third stop. It offers the chance for women who love craft beer to get together, visit new breweries and bond over CT’s incredible craft beer industry. 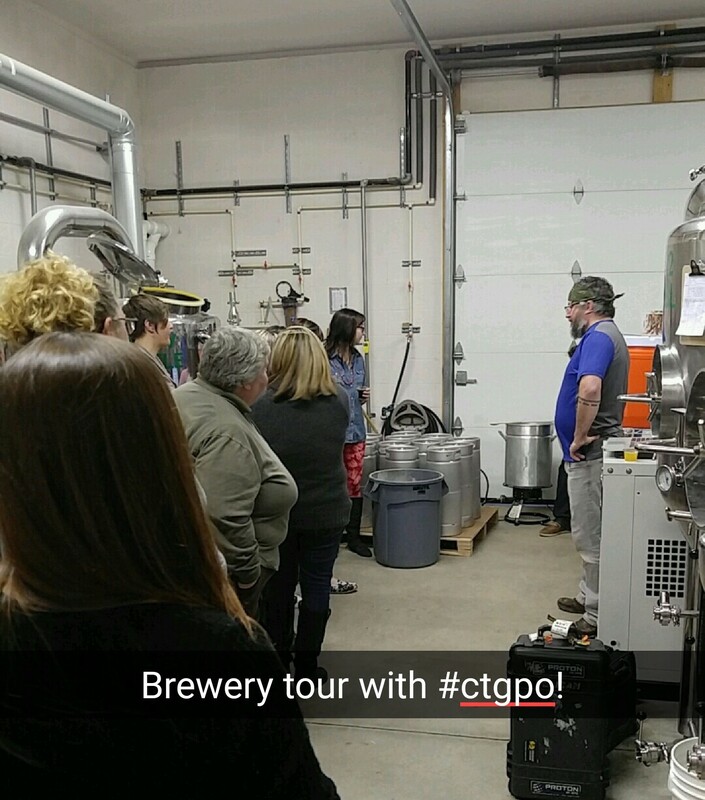 At 30 Mile we provided a tour of the brewery, everyone enjoyed a discount of our beers on tap and CTGPO brought some tasty treats. It was a great opportunity for so many craft beer loving ladies to get together and bond. Some of the ladies are even in the industry themselves, so we all had a lot to talk about. Our event had a Galentine’s Day theme, perfect for this time of year! But CTGPO hosts a ton of different kinds of events to provide knowledge and a great time revolving around craft beer. Sometimes they even invite men to join in on the fun, but typically the events are women only. Next month they are having a gluten free event at Church Owl Beer in Stratford, perfect for all of the gluten free women that can’t always enjoy craft beer. One of our favorite parts of Girls Pint Out is their participation in fundraising for various charities. They have teamed up with plenty of local breweries to give back to the community and they look forward to continuing this tradition. We are really looking forward to collaborating with them again on future events…and joining them at other breweries as well. Follow them on Facebook to learn more!